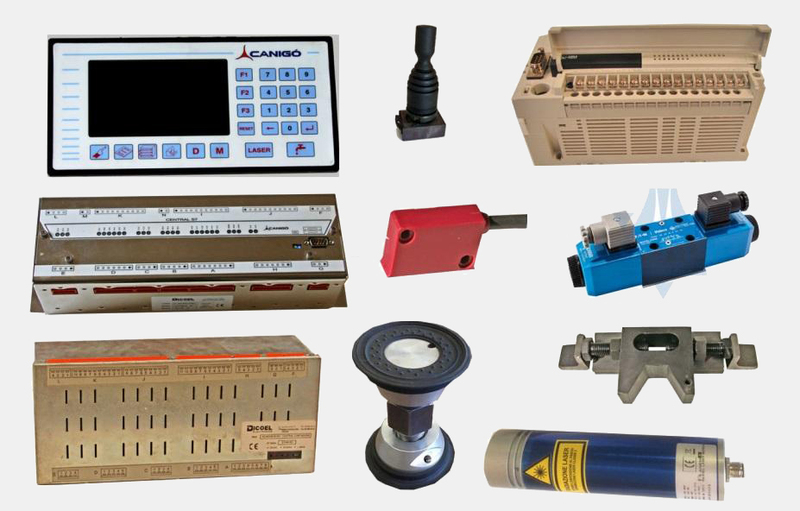 All the spare parts you may need for the maintenance of your CANIGO machines. All kind of updates and adaptations, as well adaptation of your old machinery to the new CE regulations. 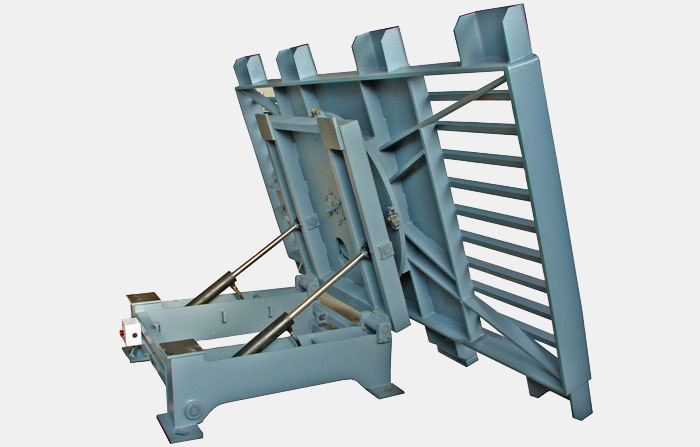 Solve your breakdown as soon as possible with minimum cost.